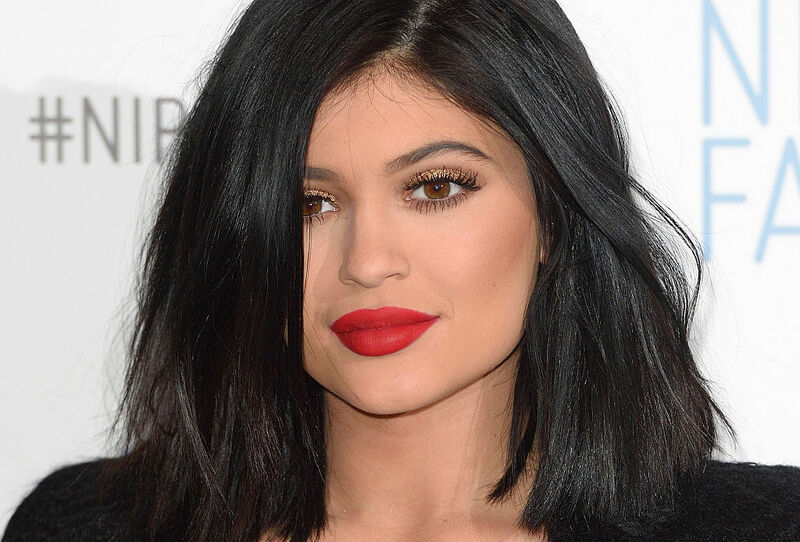 In case you hadn’t noticed, Kylie Jenner’s Lip Kits are a *little* bit popular. So much so, in fact, that they tend to sell out pretty darn quickly (although Ariana Grande managed to get the sold-out collection for her birthday!). But this time, Kylie is promising that Kylie Cosmetics has got big enough stock for everyone. Yaaaay! Kylie also hinted that she’s been working on a lot of new projects for July, and we can’t wait to see what they are. Once we get our Lip Kits, that is.